New Orleans is known for a lot of things, but not necessarily golf. 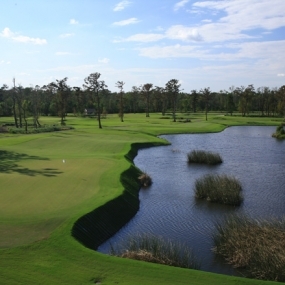 Most people don’t realize Louisiana has championship golf just a few minutes from downtown New Orleans. 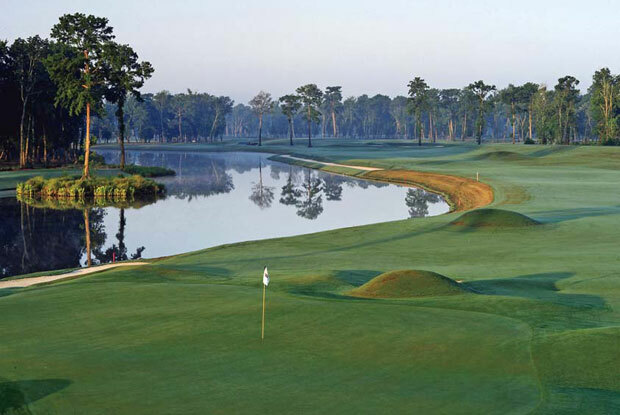 TPC of Louisiana is home to the PGA Tour Zurich Classic played every April. Past winners include Bubba Watson, Jason Dufner, K.J. Choi and Vijay Singh. 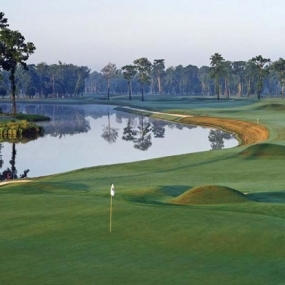 Situated on 250 acres amid Louisiana’s cypress and oak trees and across the Mississippi River from New Orleans, TPC of Louisiana was designed by legendary architect Pete Dye, a man who knows how to turn a site with limited topography into a beautiful, challenging course. 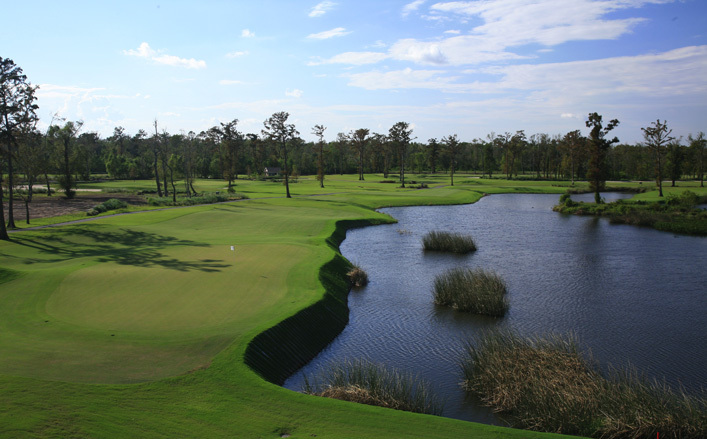 TPC of Louisiana is a fantastic destination for group and corporate events. Have your group play where the pros play! 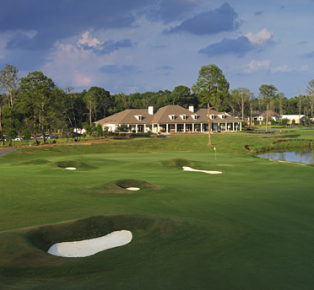 Originally opened in April 2004 and re-opened in September 2006 after major renovation following Hurricane Katrina, TPC of Louisiana offers a core golf experience with no residential housing. 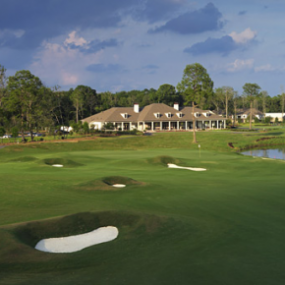 The course covers 13 acres of sand bunkers and 19 acres of lakes, and is surrounded by a levee and canal system with three de-watering facilities to maintain optimal playing conditions.